Mercedes-Benz Brentford is a state-of-the-art dealership located on the A4, Great West Road.We offer the full range of Mercedes-Benz and smart new and used sales and service facilities for both cars and vans. 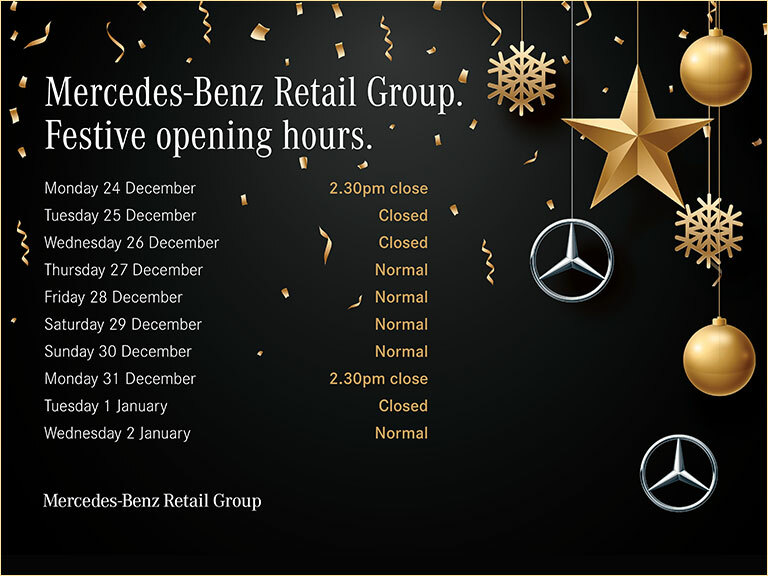 Mercedes-Benz Brentford is part of the UKs largest Mercedes-Benz Retailer, owned by the Manufacturer. Because we only sell Mercedes, we can offer you an unrivalled service and expertise to assist you in finding your ideal car. At our Brentford dealership we have a wide selection of the latest Mercedes-Benz on offer and one of the largest selections of Approved Used Cars on view.